Instagram has done it again. 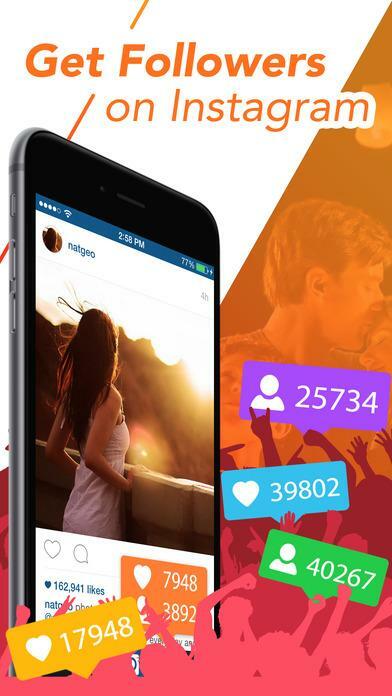 The popular platform has come up with a new idea to help its users to sell and buy products. 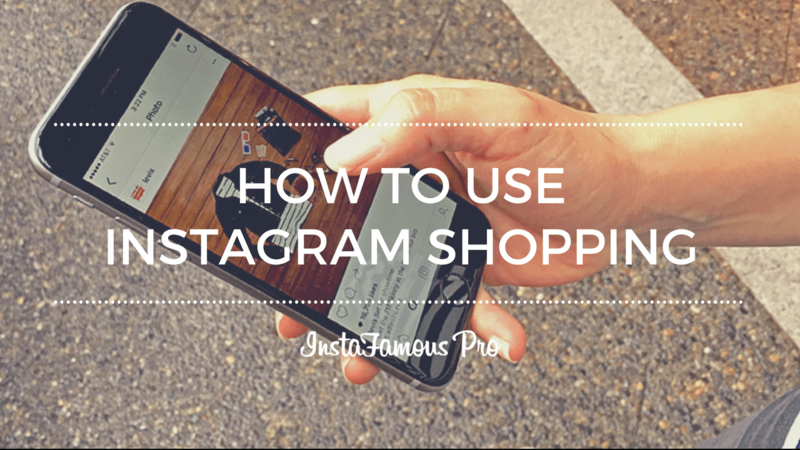 Today we will teach you step by step how to use Instagram shopping in all its aspects. 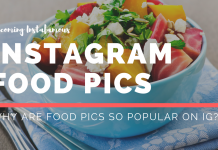 Instagram Shopping is a recent tool designed by Instagram to allow its users buy and sell things through the platform. 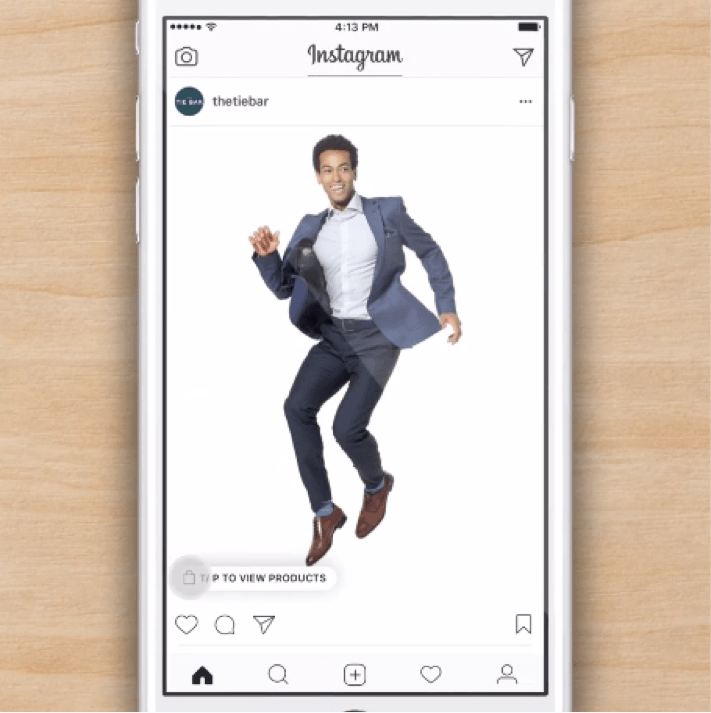 This new feature makes possible to put price tags on photos. 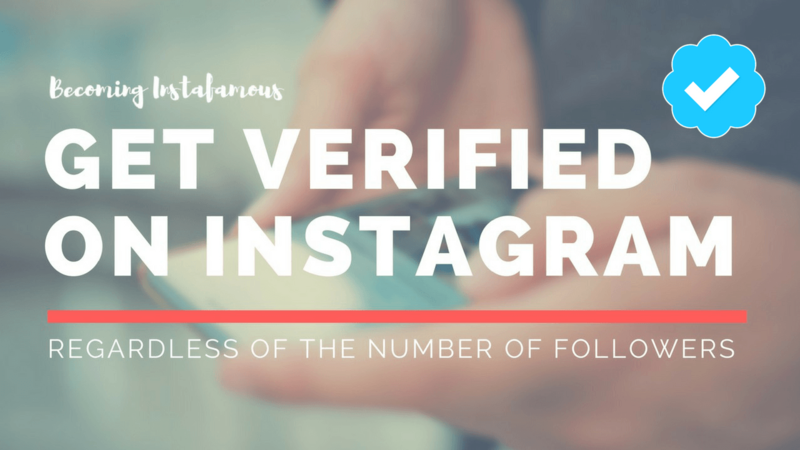 This way a vendor on Instagram can let their followers know how much their products cost. 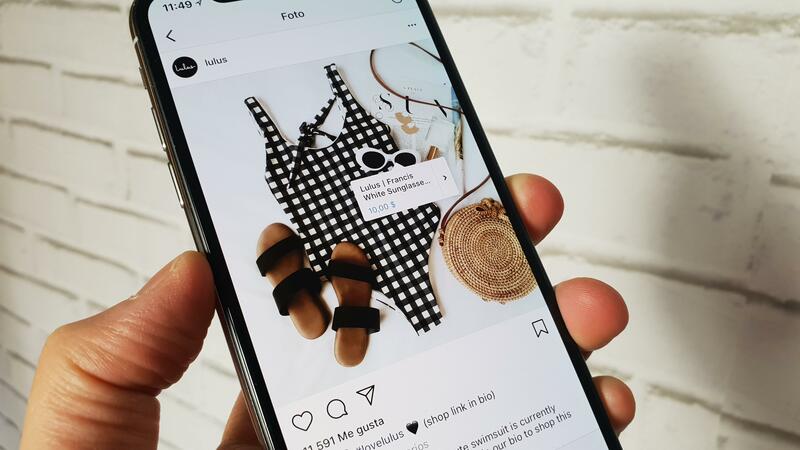 Even though it hasn’t been long since this new feature arrived, Instagram shopping has proven to be effective as an e-commerce tool. 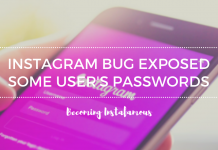 So much so that after trying it in the United States for a few months, the platform decided to also implement it in countries such as Brazil, Australia, Germany, Spain, Canada, France, Italy and the United Kingdom. 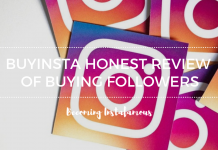 Now that you know what Instagram Shopping is. 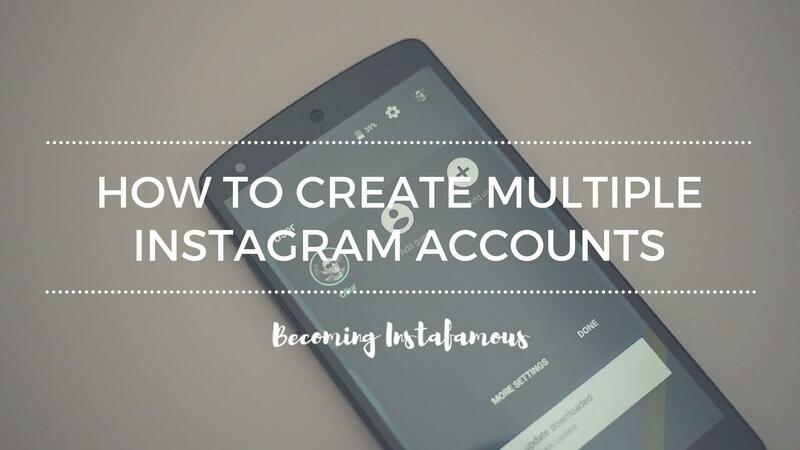 We will walk you through every step on How To Buy using Instagram. 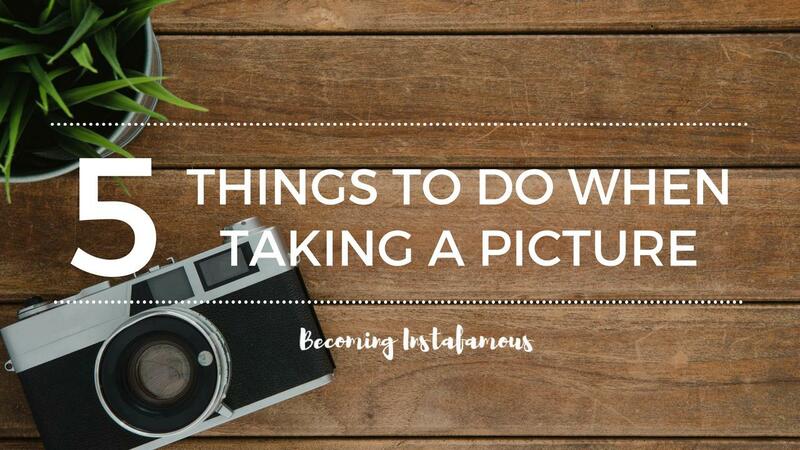 Once you have pressed the button, the photo you have chosen will show you a tag with the product name and its price. If you like it and want to buy it, press the price tag. 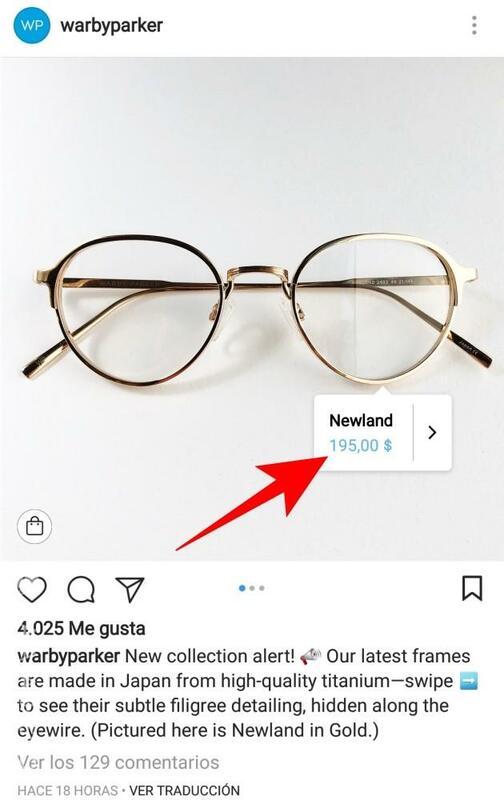 Pressing the price tag attached to the photo will take you to a new tab on Instagram. 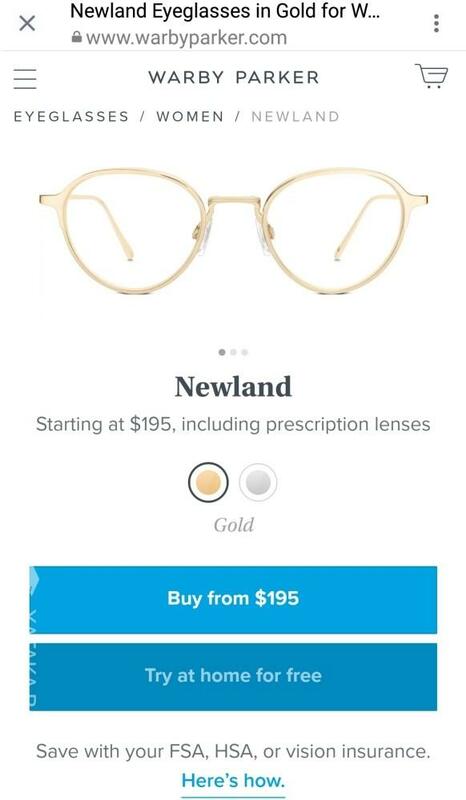 Once inside the tab you will be able to see a photo of the product, its price, and a short description. To purchase the product, all you need to do is to press the blue buy button located below the photo of the product. After you press the blue buy button. 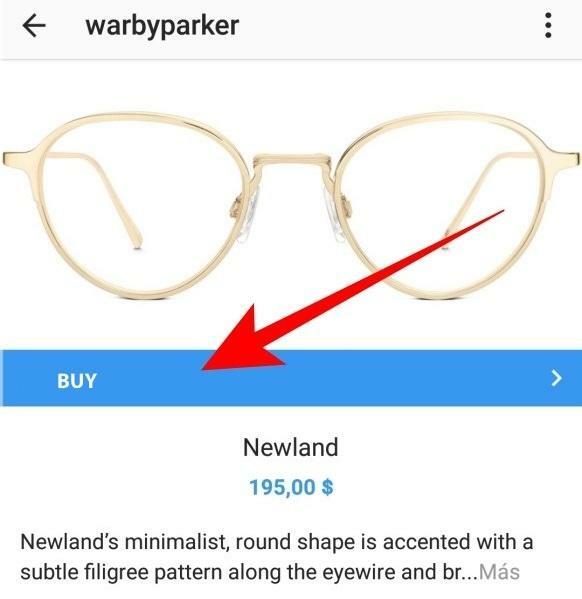 Instagram will take you to the website in which the product is being sold. In there you will be able to complete the purchase. 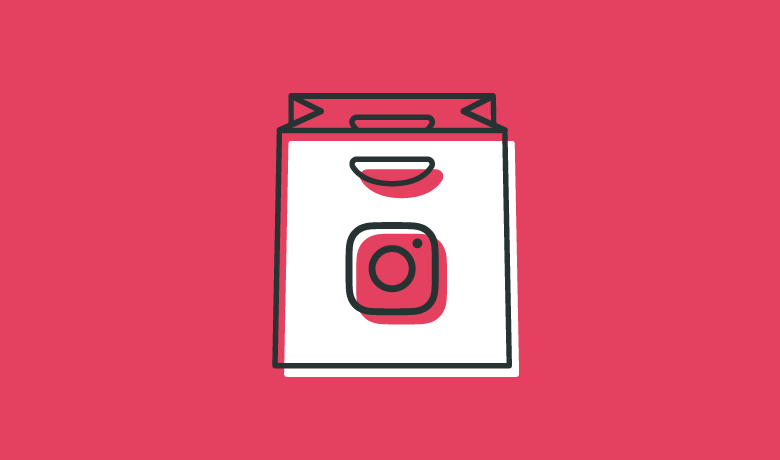 To start selling your products using Instagram Shopping, you need to follow a few steps. But don’t worry, we will walk you through the whole process. However, before we do that. There are a few things you need to know. 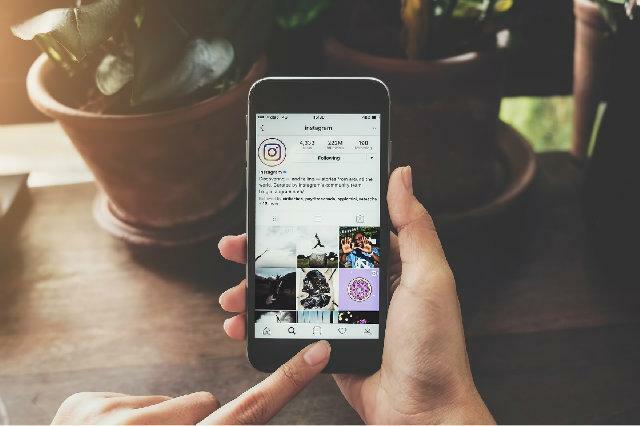 Instagram shopping is helping millions of companies increase their sales which is why the popular platform demands sellers to meet some requirements. To learn more about these requirements, continue reading. 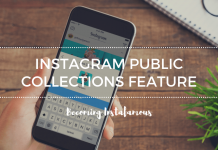 To be able to sell using Instagram shopping, you need to have an Instagram Business profile. 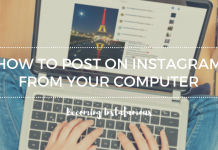 If you don’t have one and want to learn how to get it, please read our manual on How to set up a business profile on Instagram. You are also required to have a Facebook fan page where buyers can see your products. In a few words, you need to sell things for a living. If you want to post a photo of your old bike on Instagram and put it on sale. This tool will not work for you. 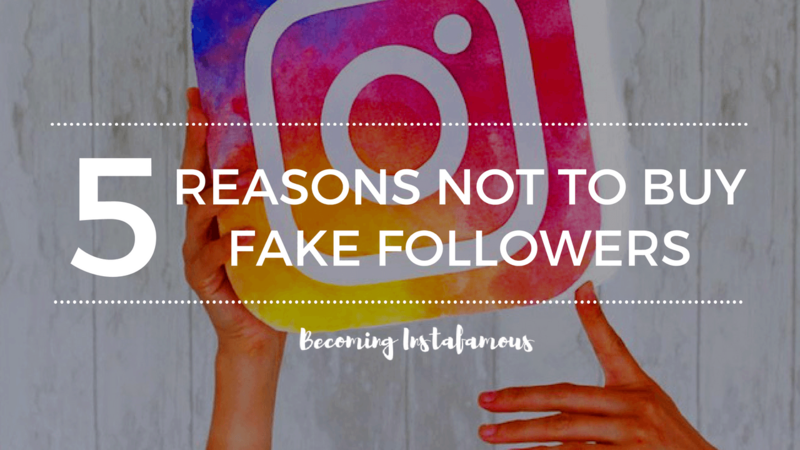 Instagram Shopping is exclusively for business and therefore you can not sell things if you don’t intend to post more than one shopping publication. 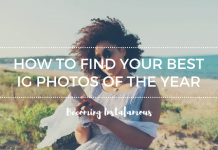 Your Instagram profile needs to be connected to a Facebook catalog. However, you can use any of its partners such as Shopify or BigCommerce. 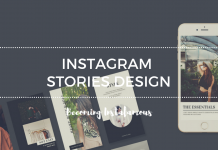 As we mentioned before, Instagram shopping has been designed exclusively for business. 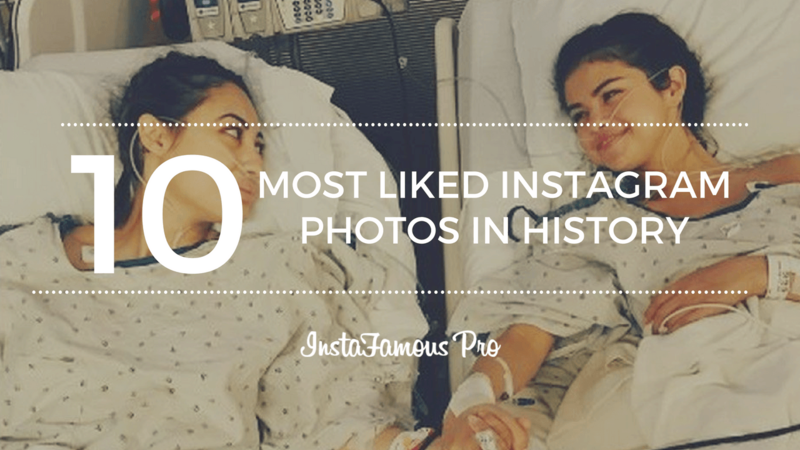 So you need to have at least 9 shopping publications to prove Instagram you are actually serious. 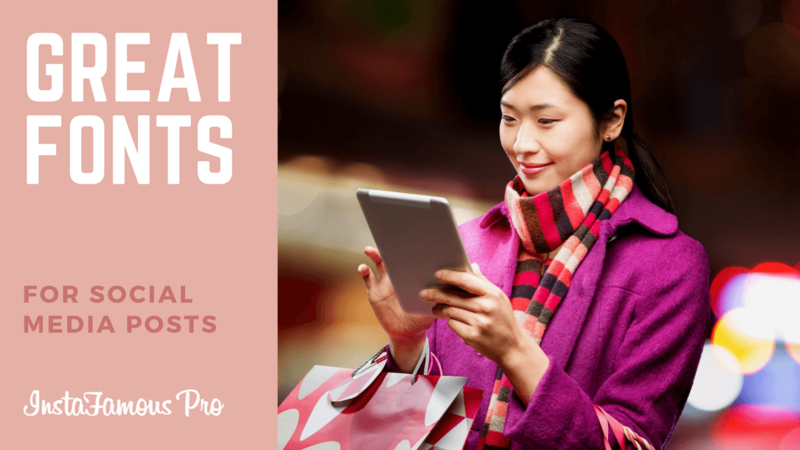 In addition to the shopping publications, you also need to have physical products to sell. Online stores selling things such as clothes, make up, video games and more will work perfectly. Finally, you have to make sure your app is updated. Go to the Play Store (App Store if you use iOs) and update the app if necessary. We are almost done! However, you still need to follow a few steps. 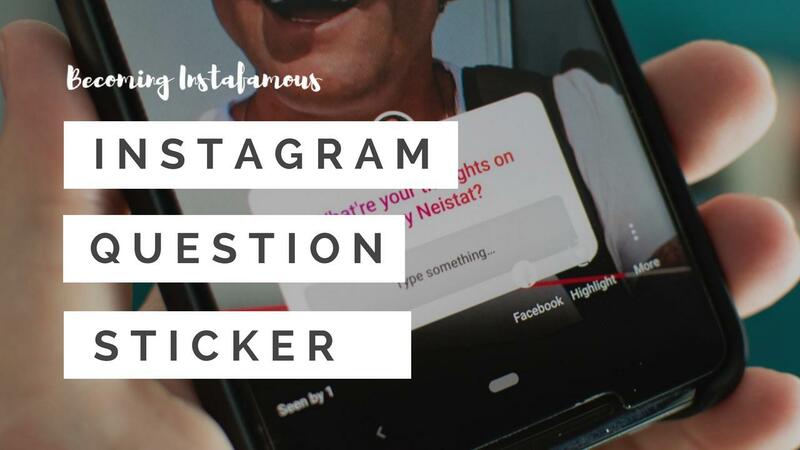 Open up your Instagram profile and then go to your settings. 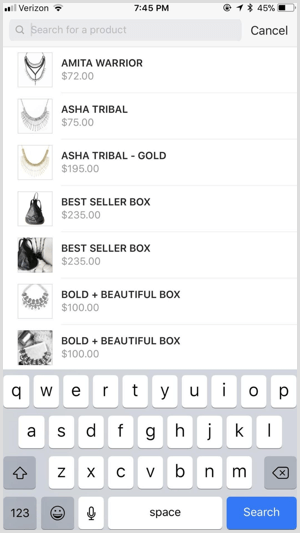 If you don’t see Shopping under Business Settings, your account is probably still under review or it hasn’t been approved yet. 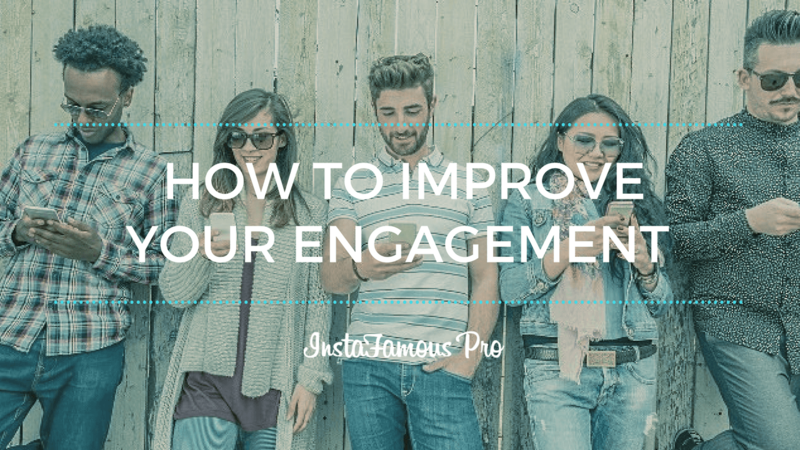 It takes a few days for Instagram to review your profile and determine if you can use their new Shopping feature. 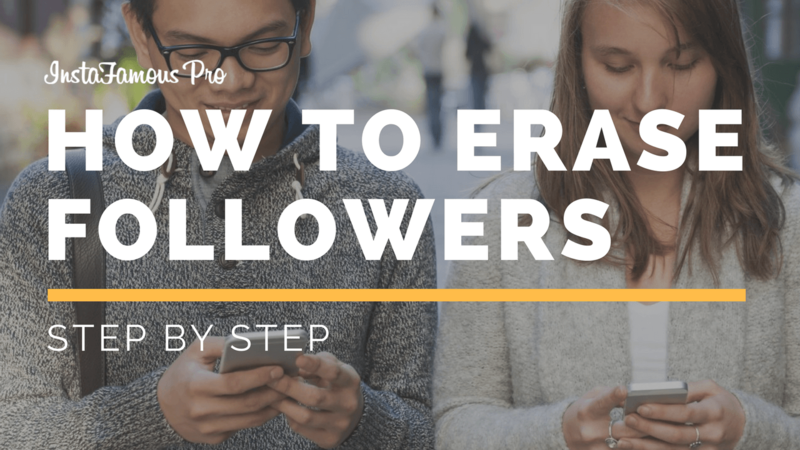 Just wait until Instagram gives you the green light and you will be ready to continue following the last steps. 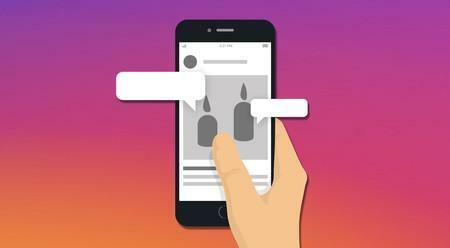 These will be the final steps to start selling on Instagram. So pay attention. 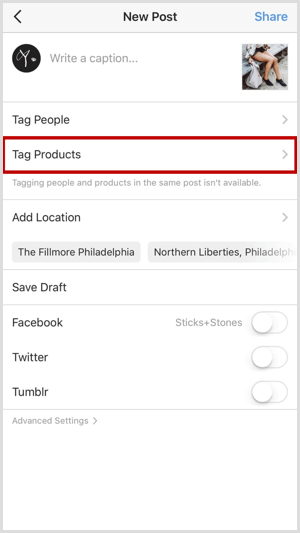 To tag products in your posts is as easy as tagging people in your photos. You just have to tap a few options and you will be good to go. Once you are approved to use the new Instagram feature. 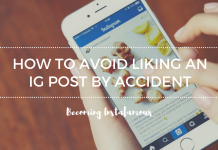 You will always see the option “Tag products” every time you post on your business account. After you tap Tag Products, you will move to another screen. 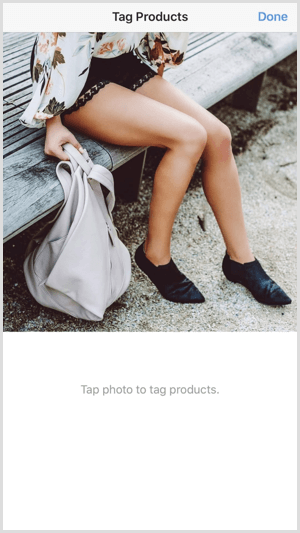 You then will be allowed to tap on the location of the image where you want the product tag to appear. 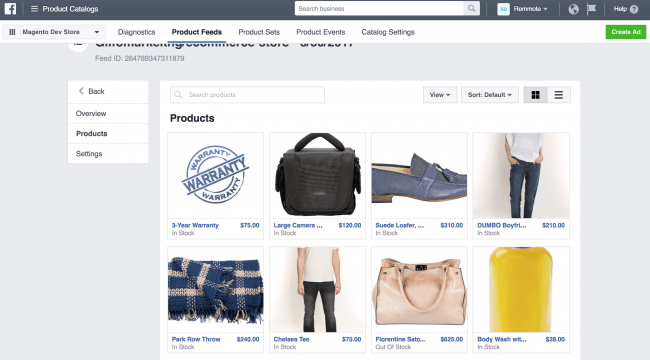 Then, you have to choose the item you are tagging from the list of products in your Facebook Catalog. 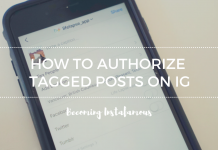 Lastly, you will return to the tagging screen where you will be able to save the tag and finish uploading your post. You can also configure the description you want your product to show. However, to do that you need to edit what you want potential buyers to see, directly from the Product page. 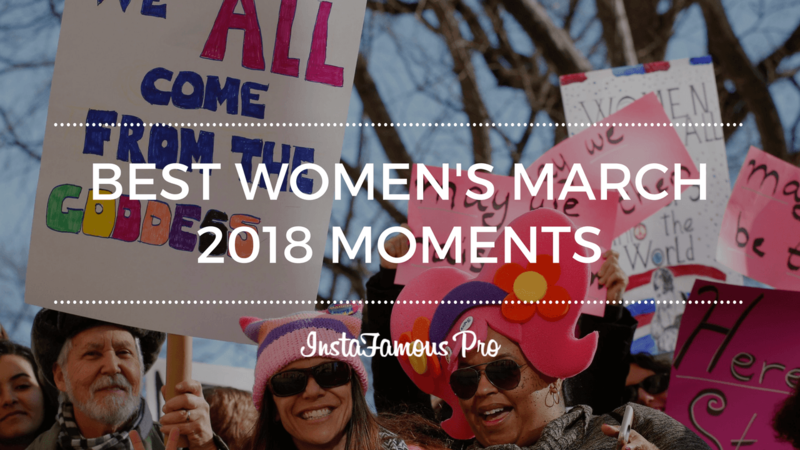 Instagram has been implementing new business features since 2016 to help companies achieve their goals in no time. 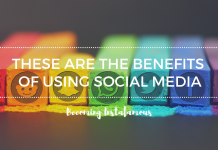 Instagram shopping benefits both users and companies. 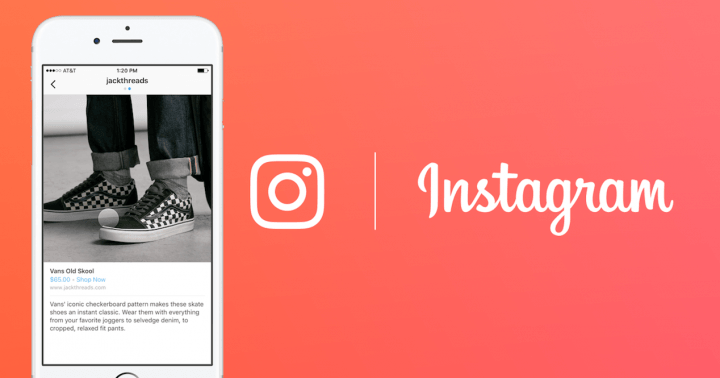 Users now have the chance to buy from their favorite Instagram Stores in just a few clicks. And companies. Well, companies are now getting much more traffic to their websites and more purchases as well. Wait! Price? 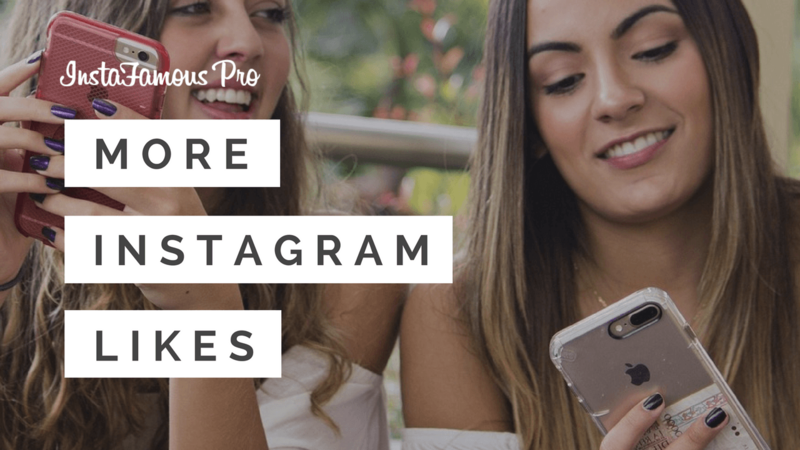 Don’t worry, Instagram Shopping is completely free. But, if this new feature is free. 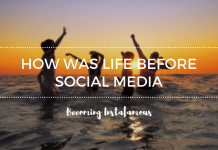 How does Instagram make money? Well, there is a small catch. 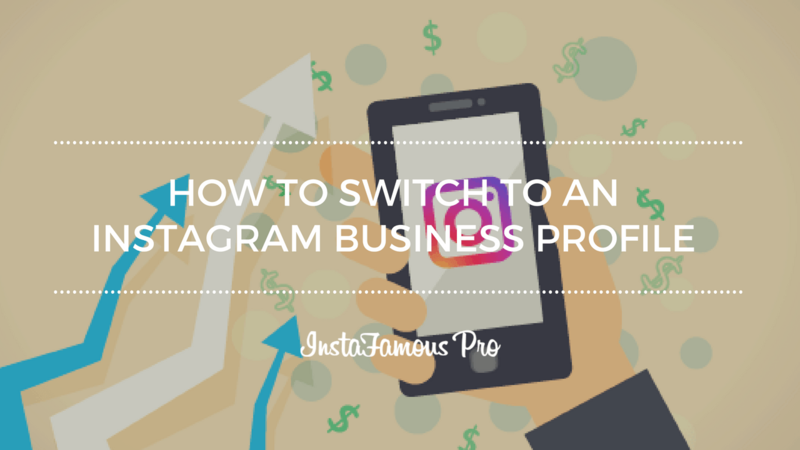 Instagram gives priority to those Business profiles that pay for advertisement. 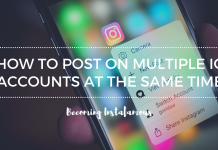 So you can either post your product with this new feature and rely on your followers to buy it. 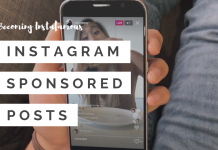 Or you can pay for advertising and let Instagram promote your content. 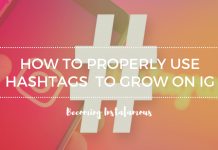 You have the power to decide how to make your brand grow. 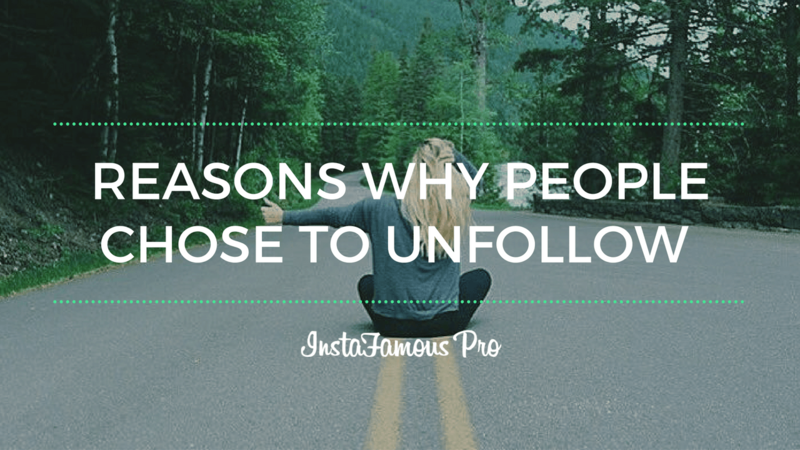 However, remember that paid content will have more relevance in your feed. 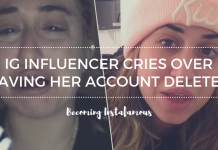 If you have a clothing store on Instagram you can always contact your favorite influencer and offer them a deal to promote your product through their profiles. 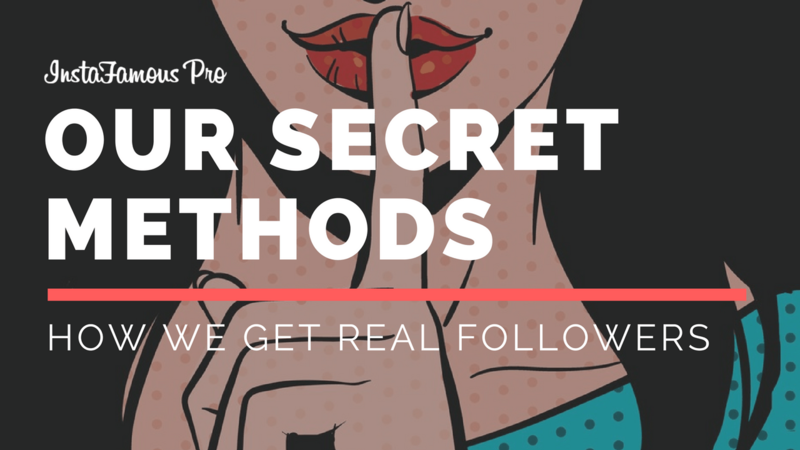 This way you will get much more traffic than you can imagine. 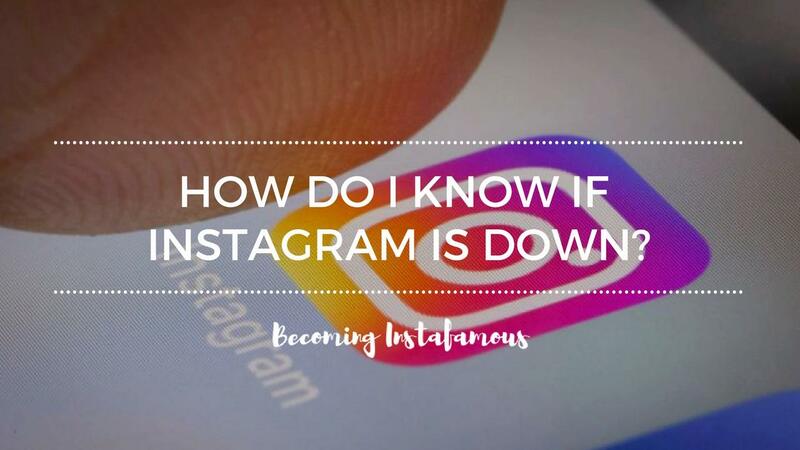 Now, we understand selling on Instagram might be a bit frustrating if you are just starting on the platform. 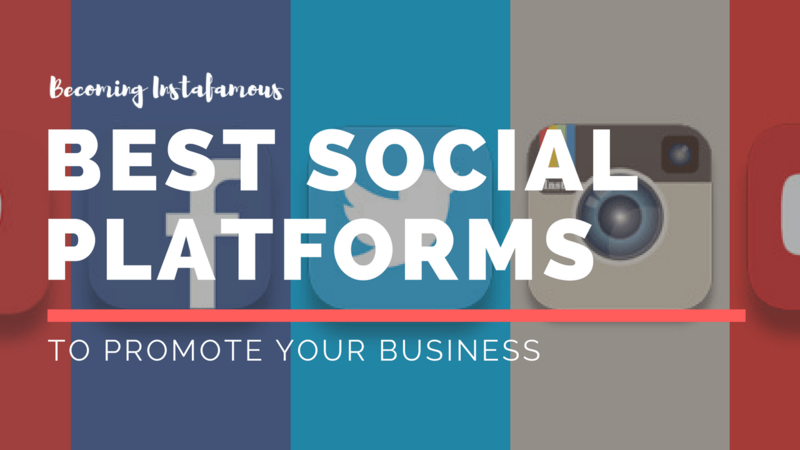 But don’t worry, there are literally hundreds of ways to promote your Business profile and gain organic followers. Just click here to know how. 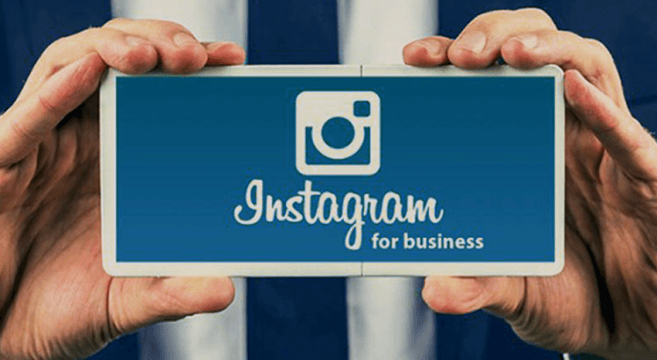 Since Instagram was acquired by Facebook, people from all over the world have been able to grow their businesses using this incredible platform. 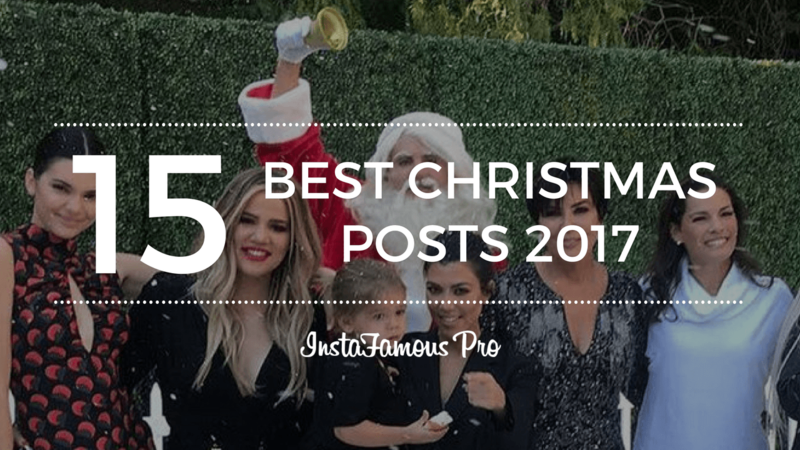 Instagram Shopping has proven to be a tremendous success and is now helping millions of companies to sell more. So, there is no room for excuses. You have the all the tools you need to succeed and achieve your goals. Wait no more, and start growing. 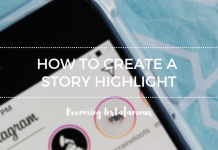 Have you ever thought about creating an e-book or guest authoring on other sites? I have a blog based on the same subjects you discuss and would really like to have you share some stories/information. I know my readers would enjoy your work. If you are even remotely interested, feel free to send me an email. Thanks very much – it’s a great idea and we’ll take it into consideration! whovwt,Very informative useful, infect very precise and to the point. I’m a student a Business Education and surfing things on Google and found your website and found it very informative.